Manufacturing a custom pallet covers is Flexpak’s expertise. Different plastics, prints, and design are the factors incorporated into an effective custom packaging solution for shipping by pallet. Some of the best solutions for packaging issues are often overcome with the historical knowledge of pallet cover design at Flexpak. The ability to shape a pallet cover to the specific needs of a customer sets Flexpak apart from the competition. 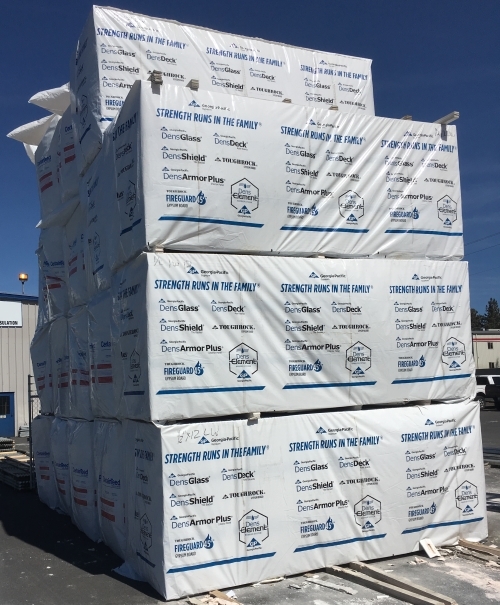 More than a supplier, Flexpak manufactures custom pallet covers in the United States, developing a unique solution in-house, therefore delivering a specialized product to the customer’s manufacturing facility with minimal lead time. Flexpak continues to develop new fabrication machinery allowing for the production of new custom pallet covers with unique specifications. 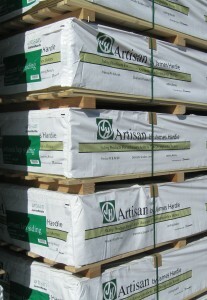 While Hybrid design is the future to customization, print matching sides and reducing waste are specialties in Flexpak’s ability to provide a custom pallet cover. SquareFit pallet covers are specifically designed to fit squarely on a pallet with the dimensions requested, and often these covers are customized with print and different material types. 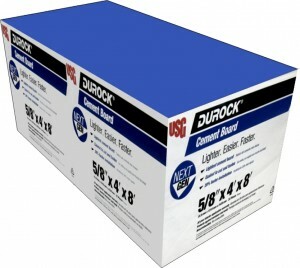 Call or Email Flexpak with more questions regarding print matching SquareFit plastic packaging. See the |Contact Page|.